I arrived here at the UC Transportation Center just nine months ago. 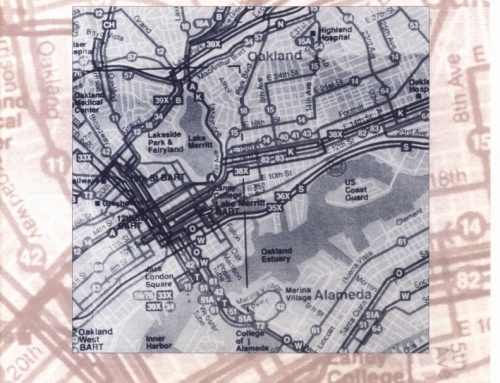 A former lawyer and aspiring writer, I had only a layman’s knowledge of transportation systems, mostly based on my personal experiences. Growing up in Hilo, Hawaii, I thought traffic jams meant having to circle the parking lot twice to find a space. No one worried about ozone or took cars in for smog checks. Every desirable destination-shopping malls, movie theaters, beaches, even downtown-was within a few minutes’ drive. Life’s different now. I live in Berkeley-a town allegedly within easy reach of the Napa Valley vineyards, Lake Tahoe, and San Francisco’s cosmopolitan scene. When I moved here from Los Angeles, I thought I’d escaped traffic jams, but a recent UC-Berkeley report says that median Bay Area commute time is the same as LA’s, about twenty-four minutes. Besides, my own experience has made me wary. A simple drive across the Bay Bridge during rush hour can be a nightmare –there’s no detour – so I typically just stay home. 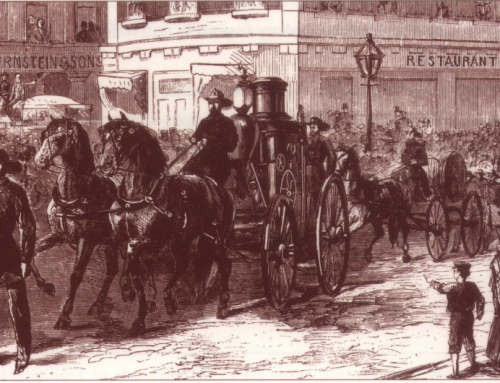 As editor of ACCESS, I’ve discovered that transportation is a many-disciplined field, that it really does touch everything in modern economic and social life. This University’s roster of professors teaching transportation is a clear indication of that. It includes economists, civil political scientists, urban planners, sociologists, computer scientists, public health specialists, lawyers, vision scientists, environmentalists, landscape architects, psychologists, and no doubt others. Of course, none of these subfields can deal with transportation problems by itself. Scientists and engineers may develop a feasible electric car that alleviates air pollution-but neither automakers nor policy makers will accept it unless the economics and the market conditions assure a benefit to them. 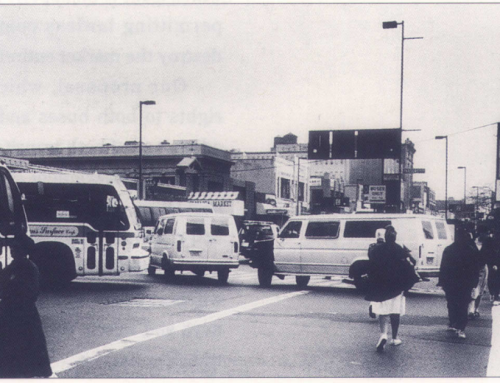 Even then, nonpolluting cars alone won’t relieve congestion. Planners may contend that congestion will decline only with increased transit riding and reduced auto driving. That would require high-density development, or congestion pricing, or better transit service, or new vehicle technologies. But these won’t occur unless local residents agree to zoning changes, builders offer attractive apartments and townhouses, suburbanites move back to the city, manufacturers invest in more R&D, public officials impose user fees, and more. Changes of these sorts may have to wait for a major cultural change, a switch in lifestyles, a shift in incomes, improved industrial processes, and a different politics. Habitual readers of ACCESS already know that our researchers speak in many tongues. Our Spring 1996 lineup further reflects their diversity. First, in a compelling argument based jointly in property law and economic principle, Daniel Klein et al. say cities should give private jitneys access to curb space rather than reserving transit stops exclusively to public buses. He argues that, if the present bus monopoly were replaced by open competition between the two transit modes, travelers would have more choices and better service, and transit riding would rise. Everyone acknowledges the pervasive role of automobiles and knows their benefits don’t come free. Now Mark Delucchi has done the intensive analysis to expose the total social-cost of automobile use. He has worked through a complex maze of causal connections to categorize different types of costs and to construct dollar estimates for each. We expect his intricate analysis will generate a lively discussion, and ACCESS will eagerly provide a forum for it. 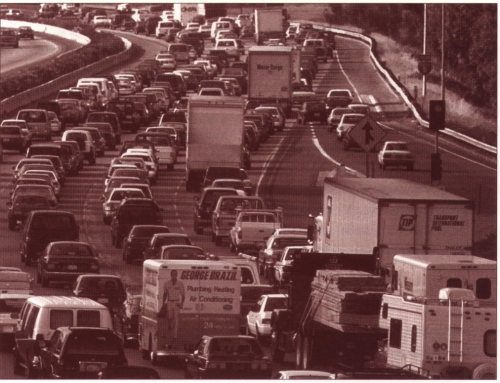 A much-cited 1990 study reported that vehicle-miles-traveled(VMT) rose by forty-one percent between 1983 and 1990. That seemed implausible to Charles Lave, so he checked it out using other estimating methods, including some of his own invention. He finds that the study significantly overestimated growth in VMT, then provides alternative estimates showing much more modest increases. Michael Southworth says our current transit information media fail to serve many potential users. It seems that a high proportion of Americans are illiterate and thus can’t read instructions or maps. By exploiting new electronic technology that can present understandable information to persons who can’t read, he expects transit can become an attractive, rather than onerous, mode of travel for them. 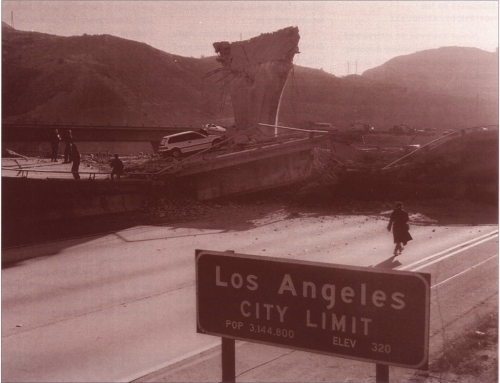 Hoping to help cities respond effectively to future disasters, Martin Wachs and Nabil Kamel analyze the ways transportation agencies reacted to the 1994 Northridge earthquake in Los Angeles. He explains how the multitude of federal, state, and local agencies happened to work together during the emergency and why the highway system got fixed in record time. 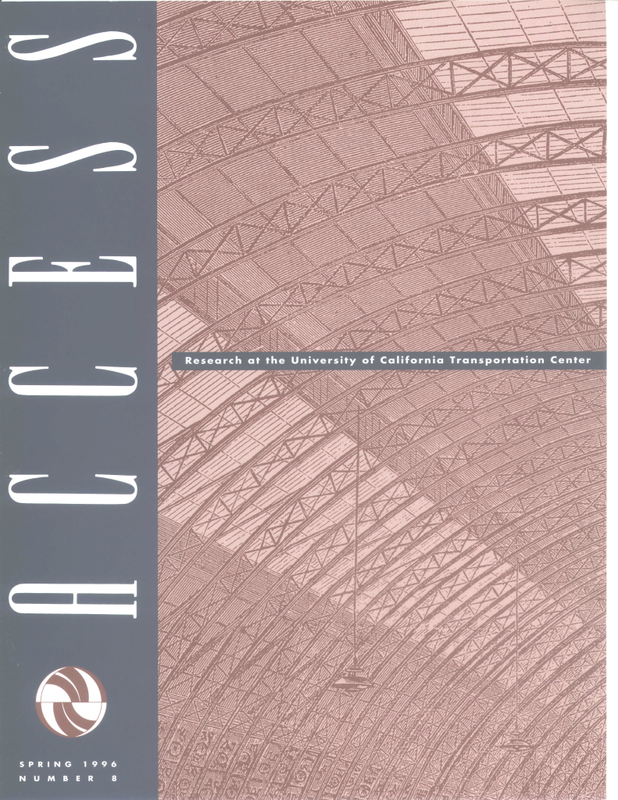 The research summarized in ACCESS offers only a glimpse into the numerous investigations being supported by UCTC and its DOT and Caltrans sponsors. Although the various researchers have different agendas and different styles of inquiry, they all share a passion for understanding how our transportation system works, why it falls short of expectations, and how to make it better. However varied their formal disciplines, it strikes me that they all seem to share a faith in the inherent value of greater knowledge. They also seem to share a belief that better understanding will prove useful in leading to improved transportation. Their commitment is contagious. Already my position as editor is more than just a job.